Jamie leads the drive for New Business at Breadalbane. 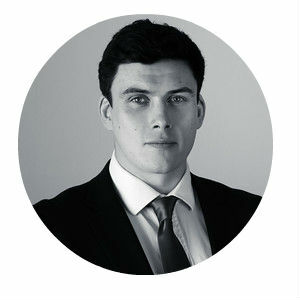 He has developed an extensive knowledge of the UK Commercial Finance sector having held senior positions in Sales, Credit, Risk, and Operations within Banks and Specialist lending houses. 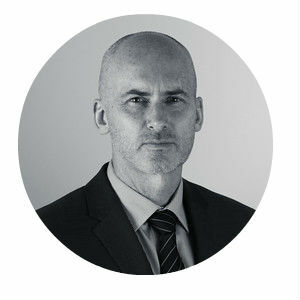 He has strong relationships with an extensive panel of funders and a host of accountancy, legal and financial contacts. 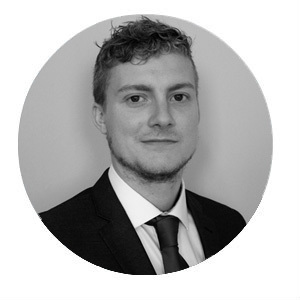 Jamie specialises in all aspects of Asset Based Lending including Invoice Finance, Asset Finance, Trade Finance, Refinance, and Short Term Finance. Duncan helps drive the new business at Breadalbane through his extensive work in the intermediary market across Scotland. Having been involved with a range of deals from start-ups to MBOs he can add value to a variety of transactions. A key focus of Duncan’s is the renewable energy sector and refinance deals. He has experience in Business Finance, Key Account and Relationship Management, and Procurement. Jonny has been with Breadalbane Finance in various capacities since 2015 and has a great knowledge of our products and services, which coupled with a strong ability to understand our client’s requirements makes him an ideal relationship manager. support and advice on areas concerning business funding requirements. 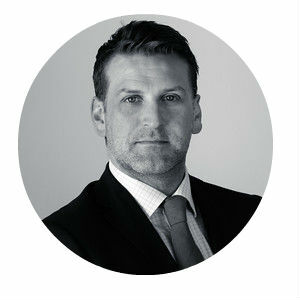 Jonny’s role epitomises Breadalbane’s commitment to our clients to be more than just a sell and forget finance broker.